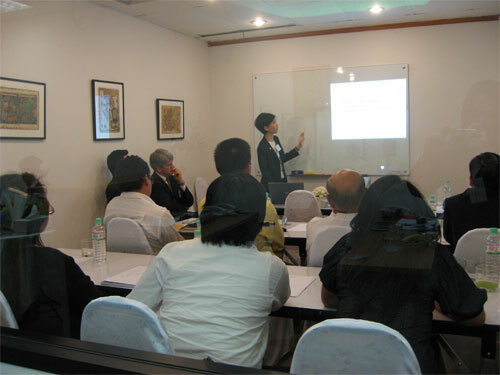 Quay Capital and JTJB jointly organised a ship finance seminar in Kuala Lumpur and Bangkok on 20th and 22nd March 2007. Capitalising on their respective expertise, Quay Capital presented a paper on creative financing methods and JTJB touched on aspects of lease charters and ship registration. This collaboration was a natural progression of a friendship and working relationship between the senior partners of Quay Capital’s Lee Peng Hock and JTJB’s Jude Benny. Both parties were happy to confirm the success of their collaboration and look forward to hosting many more joint efforts in this area of shipping business and law.